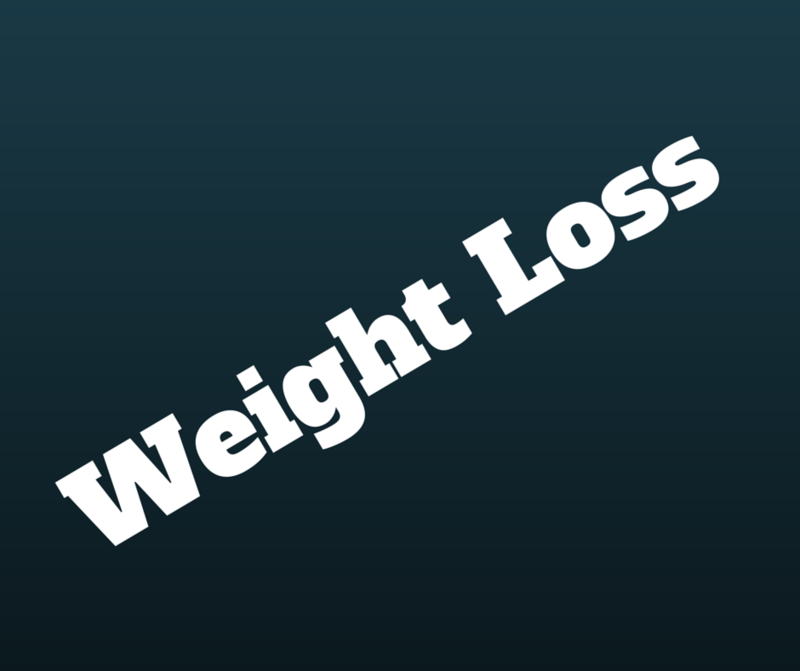 We are pleased to now offer weight loss session using a virtual gastric band sometimes referred as hypno-band, hypno gastric band. This method tricks your subconscious mind into thinking that you actually had a gastric band. This makes you feel full with a lesser amount of food allowing you to lose weight easily without having to go through painful surgery. The programme is delivered on two sessions. The first session is 2h and involves the preparation. The second session is 1hr and the installation of your virtual gastric band. If you are interested in using this method for losing weight please Contact Us or Book a trial session where you can find more about having a virtual gastric band and if it is the right method for you. Programme specifically designed for people suffering with weight issues. The sessions start with a consultation to determine what makes you overeat, how you perceive yourslef and we will provide you with techniques and tools to address these problems. This is so important as we give you the tools to work on yourself which helps you understand how your mind thinks about things you hadn’t normally considered. You will start seeing changes immediately and we will refine the therapy as needed. By the end of the programme you should start losing wiht gradually and effortlessly. We will finish each session with powrfull hypnosis where you feel very relaxed and we will affirm your goals and techniques with the spoken word. The programme is delivered usually in 4 sessions. You will aslo receive FREE personalsed hypnosis audios and free Skype or telephone support after the programme so you will have our support if needed. There were only very few people who needed our after support but it is there for you if you need it. Please note that even though it does not include any surgery we will assess your suitability in using this method to manage your weight.